Install an elegant, durable pool in your backyard. Make sure your guests have plenty of places to sit. Enjoy your backyard to the fullest in your outdoor living space. Trust us to help you pick the right grill for your outdoor kitchen. Don't feel like you have to buy a season pass to an amusement park to get the most out of your summer. You can stay at home and have a blast! 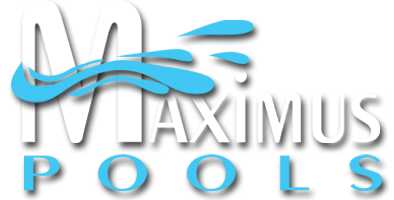 Maximus Pools offers custom swimming pool installation services in Belton and Temple, Texas. We install gunite pools and Imagine fiberglass pools, as well as hot tubs. One of our team members will discuss your ideas with you to learn how to best design your new pool. 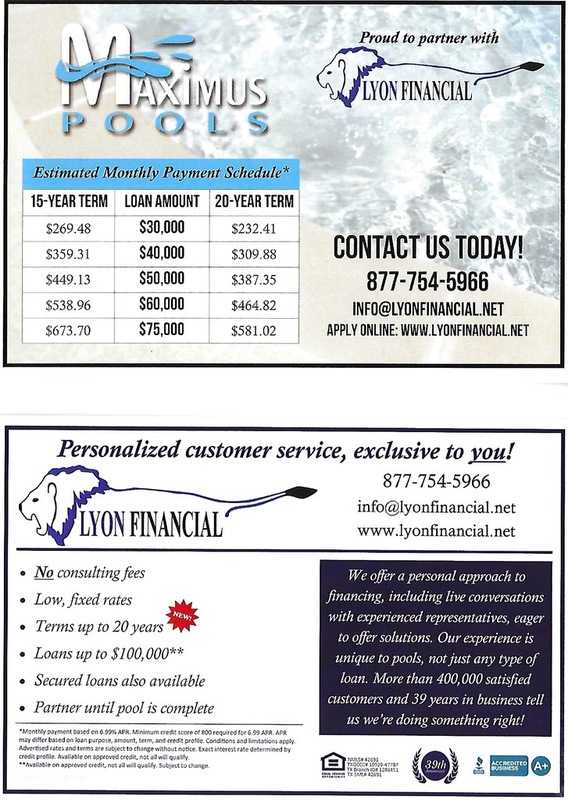 We're a family-owned and -operated pool installation company based in Belton, Texas. Owner Kim LaCanne worked in construction for many years before opening Maximus Pools in 2013. Since then, we've been installing one-of-a-kind pools that our clients enjoy for years to come. Get in touch with us today to arrange for custom swimming pool installation services. Need Pool Furniture in Belton, Temple & Georgetown, TX?